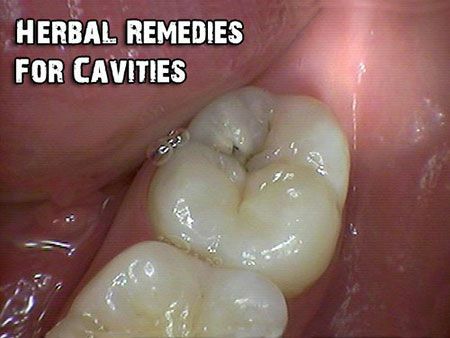 Cavities are generally found in children but adults are prone to them too. With out care you could end up losing more than just the tooth! This is bad for anyone in the present day or when SHTF.